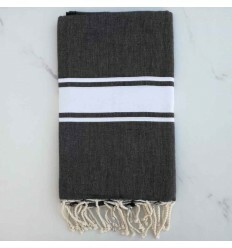 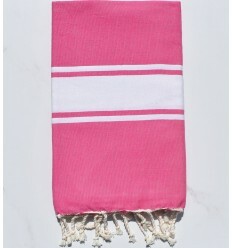 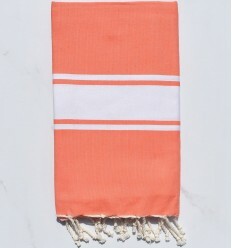 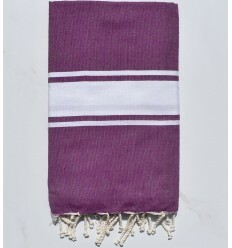 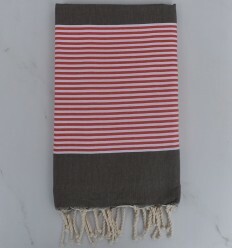 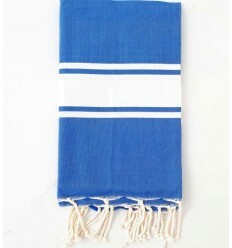 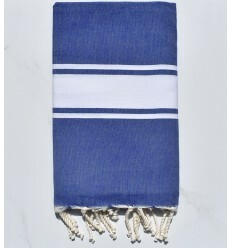 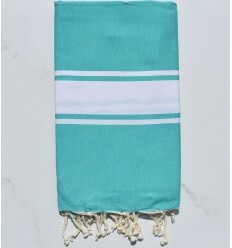 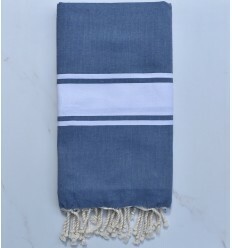 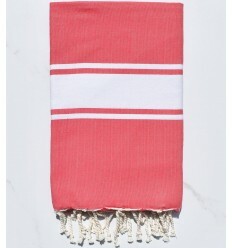 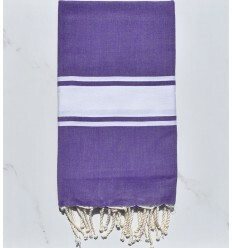 Classic fouta is the most common towel , it's flat woven 100% cotton with a white stripe on both ends hand-knotted by tunisian artisans,it remains the reference fouta over time. 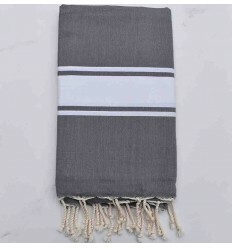 It's lightweight,convenient and space-saving,indeed ts weight is 400g on average and is one meter by two as dimension with great capacity of absorption and drying. 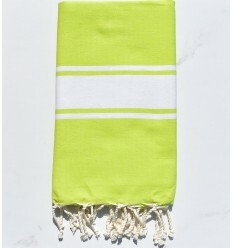 Beautiful Flat lime green 100% cotton fouta . 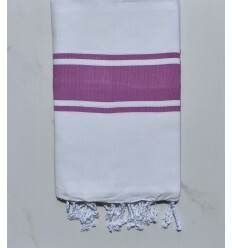 Beautiful Flat gooseberry 100% cotton fouta . 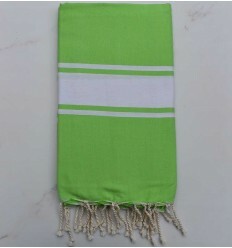 Flat weaving light green 100%cotton fouta.